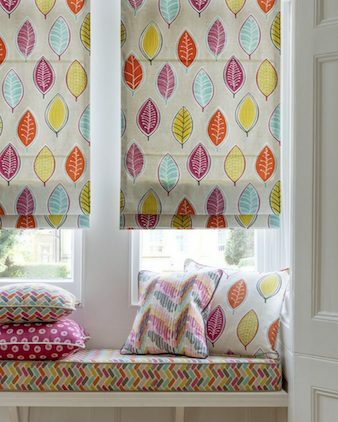 We offer made to measure curtains, blinds, cushions and more. Create your own style with 100’s of designs and fabrics to choose from. We have a massive collection of fabrics available for our made to measure curtains. 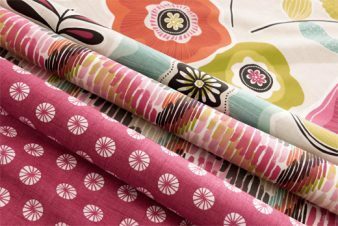 Whatever your style and whatever your taste, you will be sure to find a fabric that you will love. All our curtains are custom made to order, making them completely unique. You choose the fabric, the lining, and the heading, give us the sizes and just let us do the rest! If you would like any help or more information about our made to measure service then please do contact us, we would love to hear from you. If Blinds are more your thing, then our bespoke made to measure blind service is just for you! Practical yet beautiful, there are so many styles and finishes to choose from. 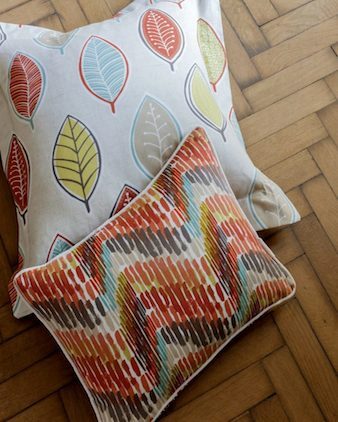 Cushions are a very quick and very easy way of updating a room. We offer a large selection of stock cushions but if you are looking for something more specific then we can also make up cushions to order.